Canstar Blue Awards star ratings are based on customer satisfaction. By this, Canstar Blue Awards hopes to allow consumers to know what other customers think about a category to help with your next purchase. See more details. 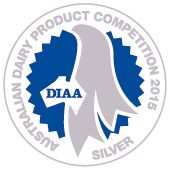 The DIAA is Australia's only technical dairy competition. The competition entries are measured on their technical merit and are judged by industry experts selected for their specific dairy product knowledge. See more details. 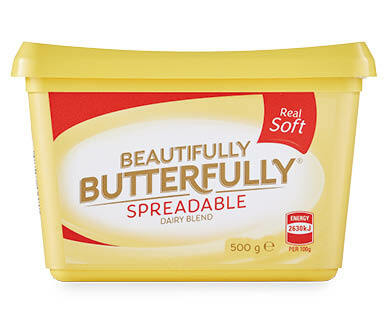 The Sydney Royal Cheese and Dairy Show is a competition that is held annually. Drawing between 900 and 1,000 entries, the Sydney Royal Cheese & Dairy Produce Show is one of the most popular and prestigious dairy competitions in Australia. See more details.